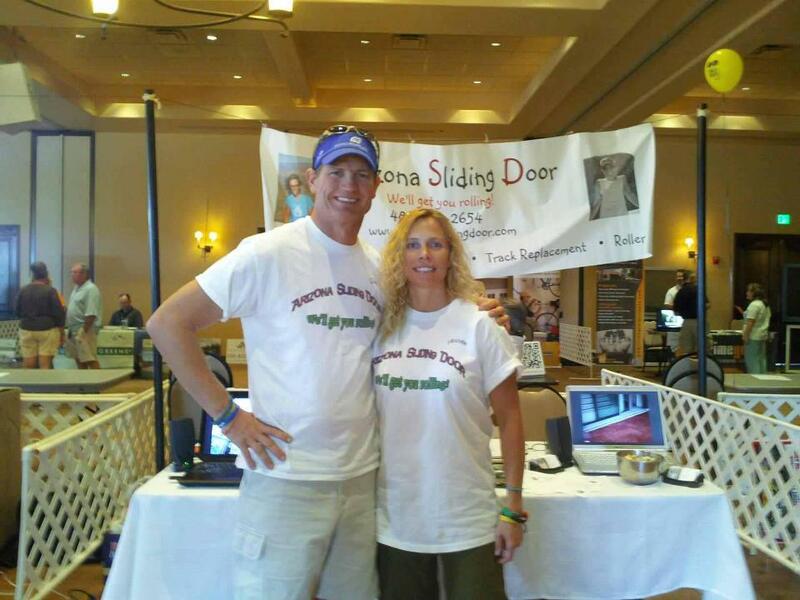 Sliding door repair is no easy task, and Arizona Sliding Door will get you rolling. We specialize in replacement, repair, and reconditioning of sliding doors no matter their shape or size. 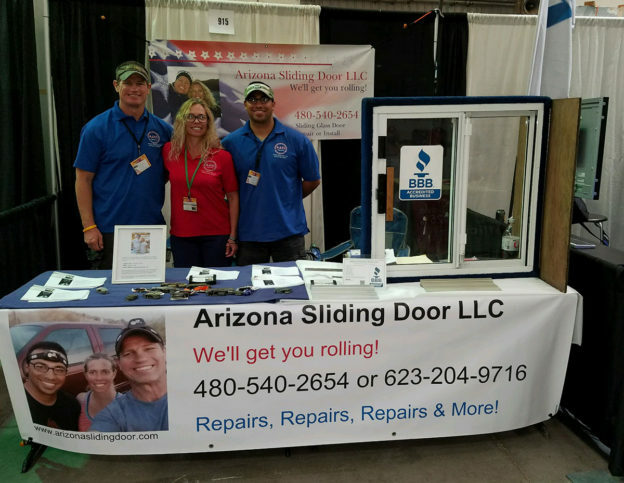 If your sliding door is suffering from problems from glass, to tracks, to rollers, to handles and locks, Arizona Sliding Door will repair all your sliding door problems! We are a family run business specializing it prompt, reliable service and we back up our work with a 3 year guarantee. Located in Chandler, AZ, Arizona Sliding Door Repair is available for service throughout the Phoenix Valley Metro area. You will be amazed and satisfied. We deliver fast professional sliding door repair and service! Don’t live with the headache of a poorly operating sliding door. 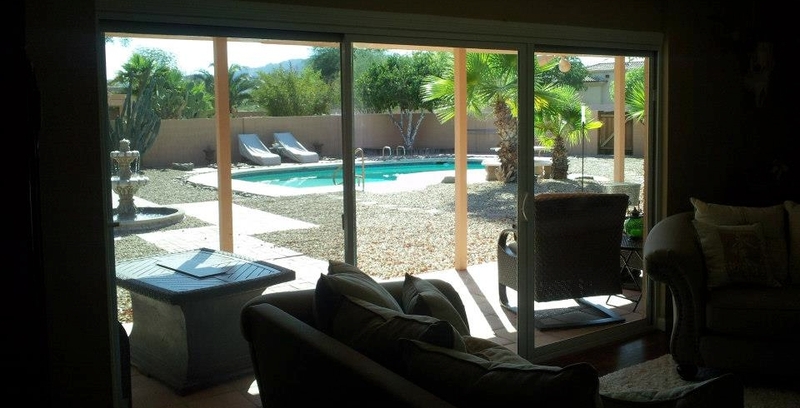 call Arizona Sliding Door Repair today!